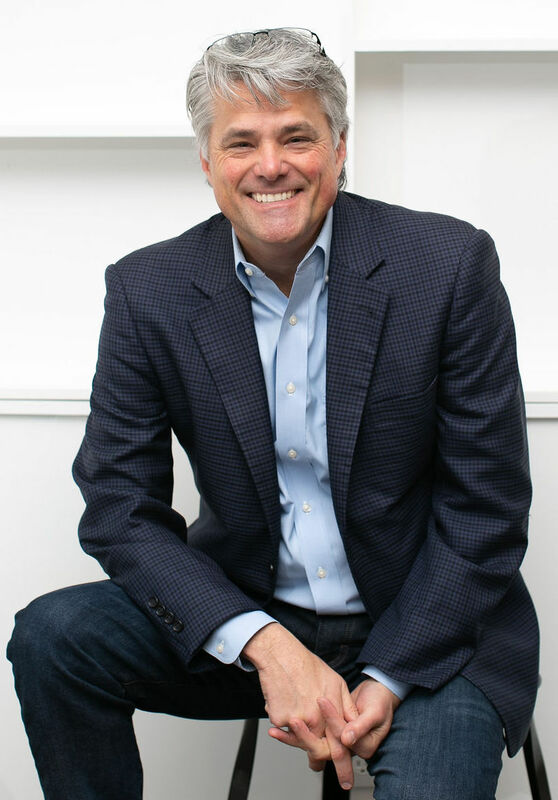 Lon L. Swartzentruber has more than 25 years of professional experience in strategic planning, organizational transformation, fundraising, and managing change. He has walked alongside leaders to help them articulate their vision, build consensus, obtain funding, and engage true and lasting change to realize that vision. 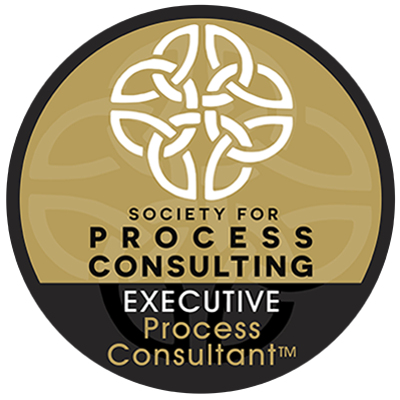 Process consulting (learn more) is all about helping organizations help themselves. By utilizing an inquiry-based and collaborative approach, together we craft an organizational process that meets your desired outcomes. We walk alongside you as you go through these processes, coaching you along the way. Process consultants rarely, if ever, tell a client what to do. Instead, we ask open ended questions helping you uncover answers that might not otherwise be discovered.